Since 1987 Outback Portable Toilets has been Long Islands premiere temporary restroom company. 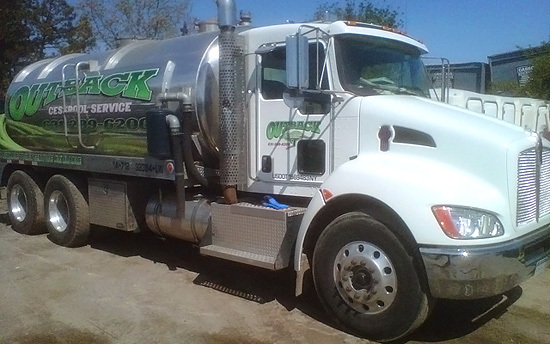 With the industries latest equipment we are able to suit many different needs, whether it be construction sites, private parties, special events of any size, and many other temporary restroom needs. 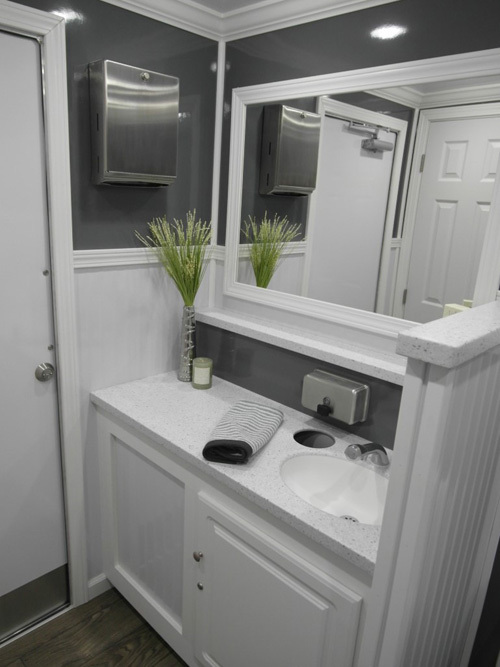 With our Mobile Restroom Trailers, you get the luxury of a full bathroom with full portability. We specialize in delivering our portable rental units for your events - from small birthday parties to weddings and carnivals. Copyright 2016 - Outback Portable Toilets, Inc.